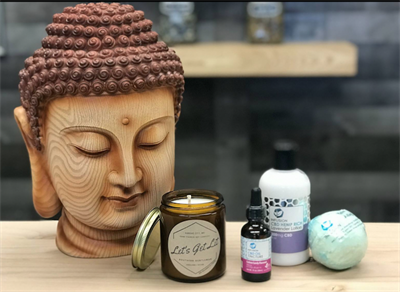 Hemp Haven Overland Park Grand Opening Weekend! 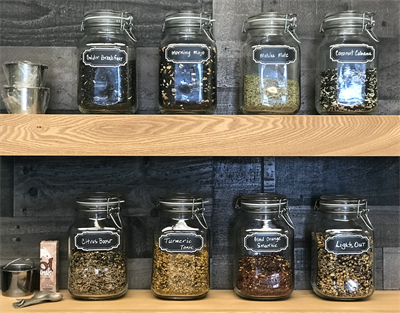 Name: Hemp Haven Overland Park Grand Opening Weekend! 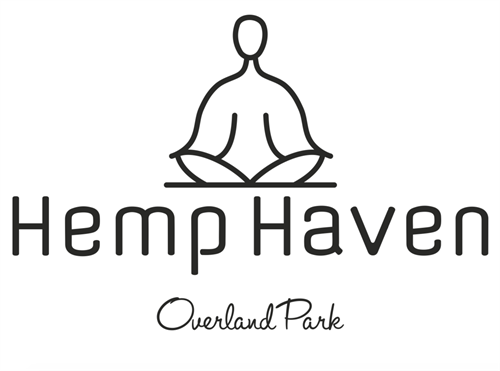 Hemp Haven Overland Park is hosting our Grand Opening Weekend! 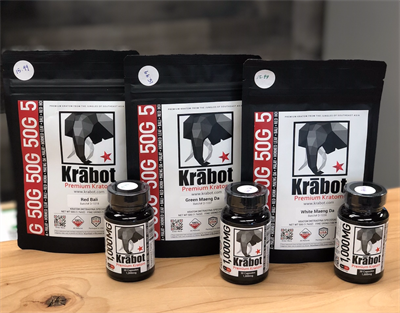 Stop in to learn more about how CBD Kava, Kratom, Tea, and Kombucha can benefit pain, anxeity, stress, sleep disorders, and more. There will be educational sessions at 1PM and 3PM each day, as well as give-a-ways and raffel prises. 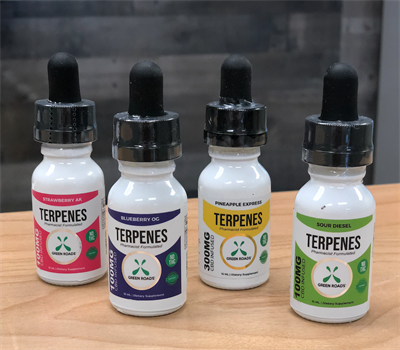 Every new customer gets 30Mg of Free CBD *while supplies last, and EVERY purchase over $50 gets a free t-shirt *while supplies last. 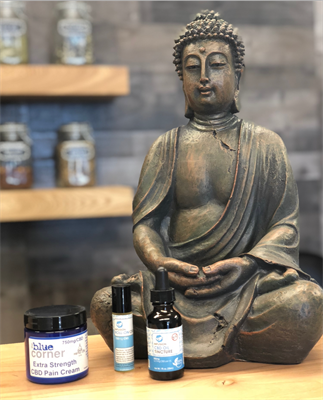 Whether you are treating a current aliment or being preventative, Hemp Haven Overalnd Park has what you need. Bring your fur baby as well! Our pets get anxeity and aches just like we do. 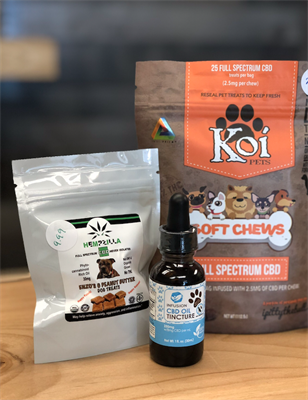 Check out our specially developed dog tinctures and treats!